Back on the market! Remodel within walking distance of the highly rated Bethany School System! This home has been remodeled from front to back and top to bottom with a modern farmhouse style. Spacious floor plan opens to the amazing new kitchen with all new cabinetry, granite and quartz counter tops, and all new appliances. 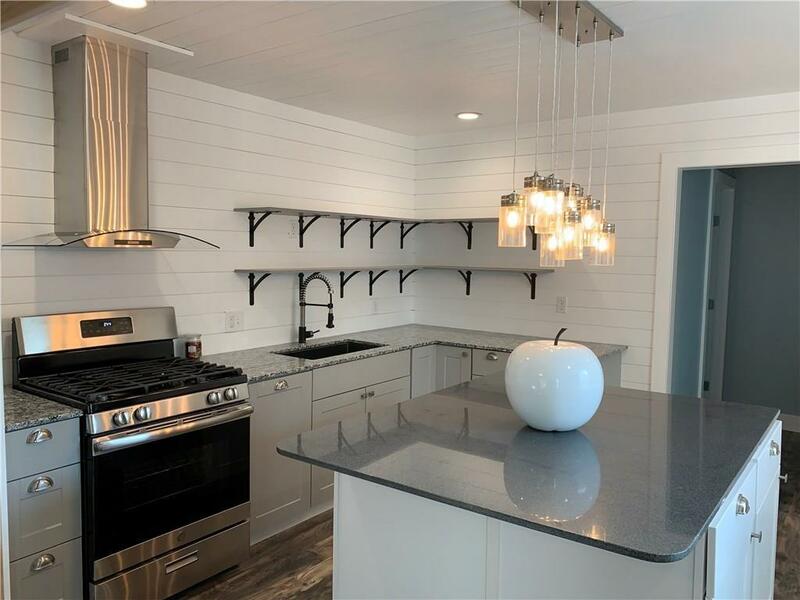 Updates throughout the home include, all new paint, flooring, tile and vanities in bathrooms, all new windows, roof, interior trim, cedar porch shutters and interior accents. Plumbing and electrical updated and mechanical items recently serviced to perform at most efficient capacity. Detached garage contains a workshop space with electrical!